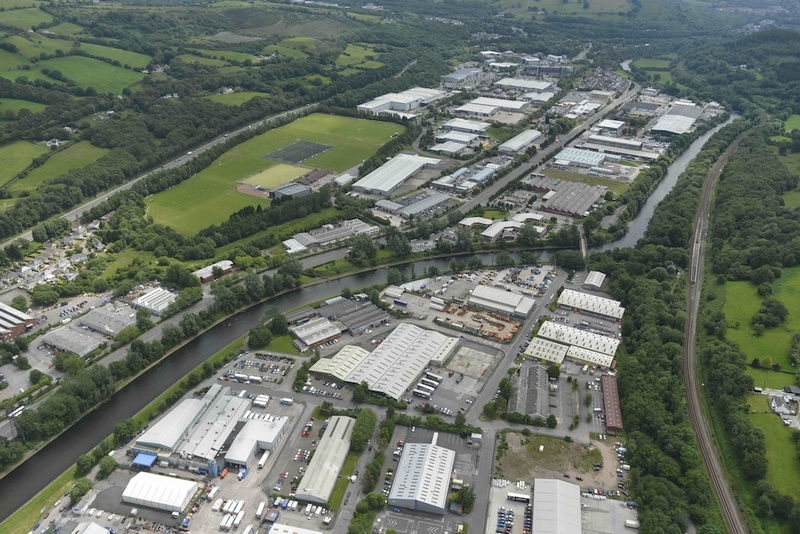 Treforest Industrial Estate is one of South Wales’ most established manufacturing and distribution locations providing occupiers with unrivalled access to motorway links, linking from A470 to Junction 32 of the M4. The estate has a number of multi national and regional occupiers including Greggs PLC, Screwfix, Welsh Government, Scottish & Southern and the NHS. Substantial industrial units with large secure yards in a premier commercial location benefitting from good quality offices and on-site car park.